A former freight station nearby Potsdamer Platz has been transformed into a contemporary park, sport- and leisure area for the city-centre. Putting the people in the heart of the planning idea, intelligent structural ideas and an eye for detail solutions characterize this project. 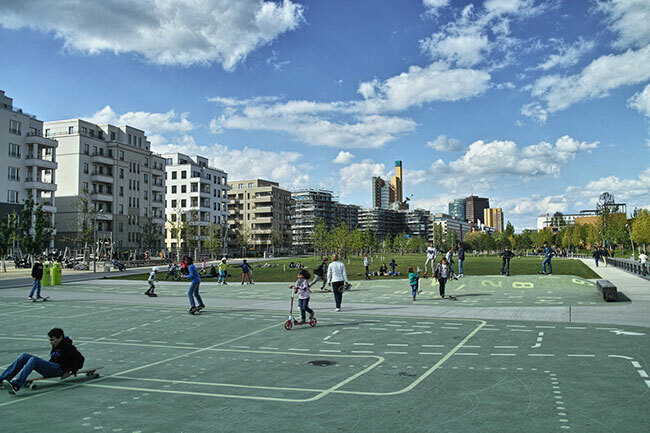 Public participation, integration of neighbourhoods and good urban and green design was crucial for the success of this new park, marking it as a game changer for future role of green spaces in urban landscapes.